Max Clark is in his first season with the Bath rugby team and he wants to be known as one of the best Bath Rugby players by the end of this season. 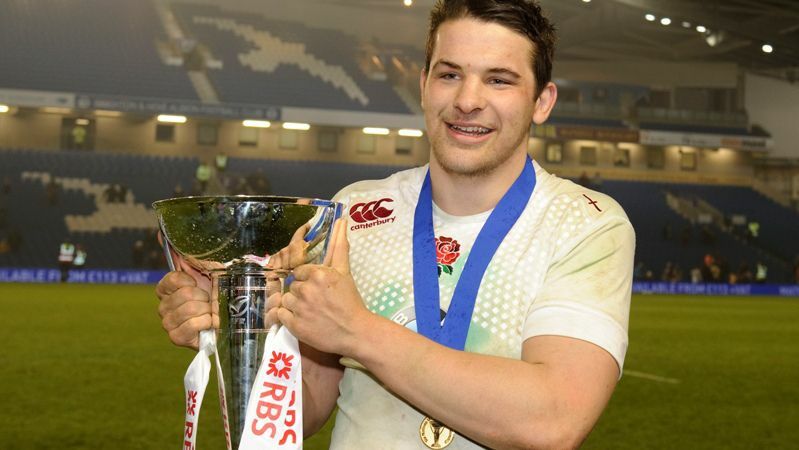 He wants his name to be found in the well known Bath rugby players list and is striving to impress his teammates as well as Bath fans through his game. Max Clark has regularly featured in the first XV this rugby season and only has missed the game against Worcester Warriors due to a minor injury. He feels that he can cement his place in the Bath rugby squad with the departure of midfielders Ollie Devoto and Kyle Eastmond. He grasped the opportunity to showcase his talent with both hands as of now. 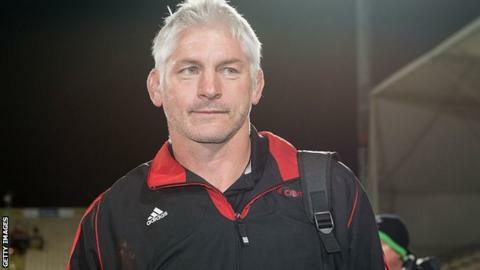 Bath Rugby have finally announced that Todd Blackadder will be taking over as Director of Rugby. With just weeks to go until the start of the Rugby Union season, Bath have comfirmed that it will be Blackadder, formerly of Crusaders, alongside his assistant Tabai Mason, who has been named as head coach, who will be putting the team through their paces. 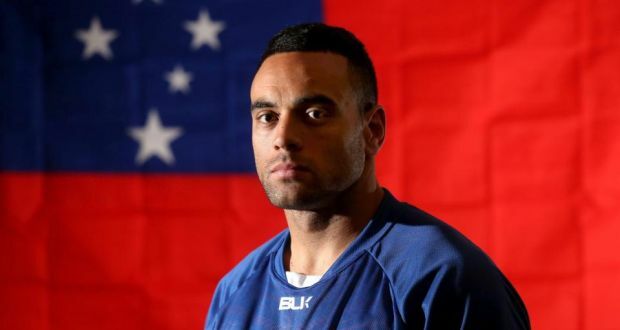 For the new season that is about to begin this year you will find a new face as part of the Bath rugby team, Kahn Fotuali’i from Samoan background. He is being welcomed into the Bath rugby team for his half back playing skills that are known to be consistent. Bath Rugby club would probably be extending the contact of Charlie Ewels this year. This is rumored news as he is a talented player in the second row and in all probability the club management would be keen to retain him for the forthcoming season.